Three men have been arrested following an affray in central Milton Keynes. 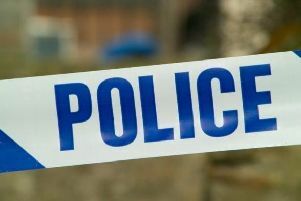 At around 12.50pm last Thursday (August 23) there was an altercation involving a number of men at the Milton Keynes market, which continued in the CMK Shopping Centre. A 25-year-old man and a 35-year-old man from Milton Keynes, and a 26-year-old man from Islington, have been arrested on suspicion of affray. They have been released on police bail until September. Investigating officer, detective constable James Punter said: “We continue to investigate the circumstances surrounding this incident and we have made a number of arrests. Anyone with information should call 101 quoting reference 43180258969 or call Crimstoppers anonymously.